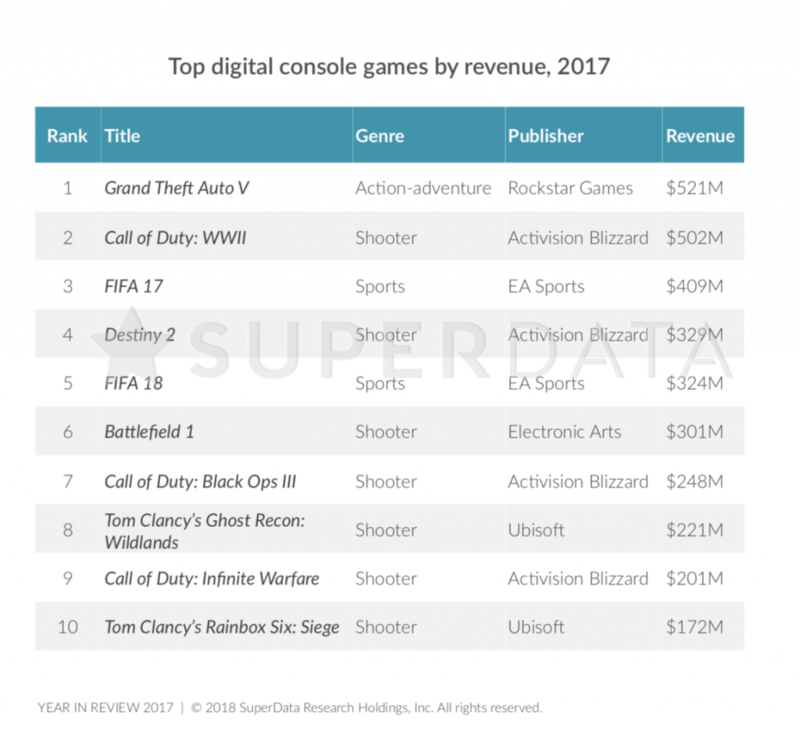 A new report from SuperData Research says that Call of Duty title sales generated $951 million in digital console sale revenue in 2017 thanks to three different Call of Duty games being on the top 10 list throughout the year, including Call of Duty: WWII, Call of Duty: Black Ops 3, and Call of Duty: Infinite Warfare. Call of Duty: WWII generated $502 million in revenue in 2017, which is $19 million less than Grand Theft Auto V — which continues to have incredible sales on the charts since its initial release 5 years ago. 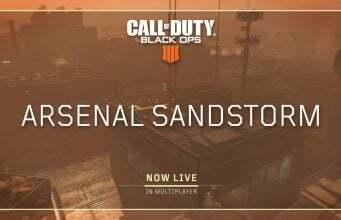 Latest figures from Activision, released a few years back, stated that Call of Duty is a $15 billion franchise and continues to be the #1 game in North America.